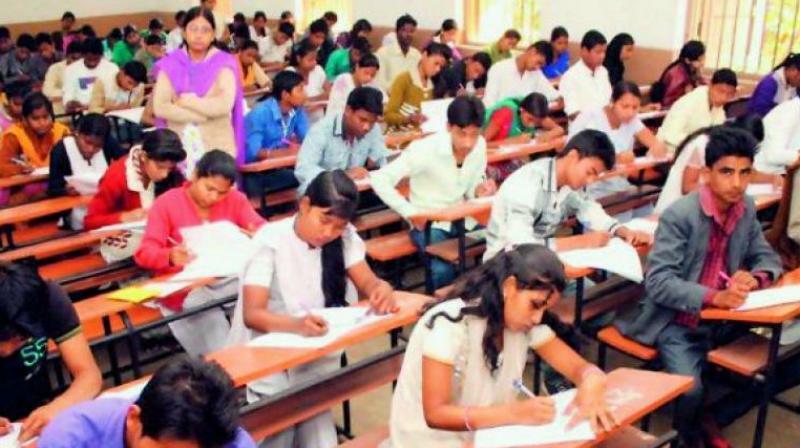 What could bring a relief to the lakhs of unemployed students all over the country awaiting a government job, the Staff Selection Commission (SSC) has planned to recruit and fill up as many as 1,223 vacancies for the post of Sub-Inspector in Delhi Police, Central Armed Police Forces as well as for Assistant Sub Inspectors in the department of CISF. The number of vacancies available for the post of Sub-Inspector (Male) in Delhi Police is 97, for the post of Sub-Inspector in Delhi Police for Female there is total 53 vacancies, for Sub-Inspector (GD) in CAPFs there are 1073 posts to be filled. To apply for the posts an applicant need to have Relevant bachelor’s degree from a recognized university. The male candidates applying for the post they must possess a valid Driving License for LMV for Sub Inspector posts in Delhi Police. -Now fill up the online Registration Form. After submitting the form the Registration ID and the password to your ID will be provided to you. -After submitting all your information in the exam form then pay the examination fee, which is Rs 100. Fees can be paid through SBI Challan/ SBI Net Banking or by using Visa/ MasterCard/ Maestro Credit/ Debit cards. Candidates who are women and those who belong to SC, ST and ExServicemen eligible for reservation are exempted from paying the application fees. -In the final step always make sure to take a print out of your form for the future purpose. There will be 4 stages of the exam. These four stages include Paper-I, Physical Standard Test (PST)/ Physical Endurance Test (PET), Paper-II and in the final a Detailed Medical Examination (DME). All these stages of the examination are mandatory. Both the papers will consist of Objective Multiple Choice Type questions. Exam for Paper I will take place June 4, 2018, till June 10, 2018, and Paper II will be held on December 1, 2018.